A relaxed and supportive course, particularly (but not exclusively) aimed at aspirational players ages 16-25. 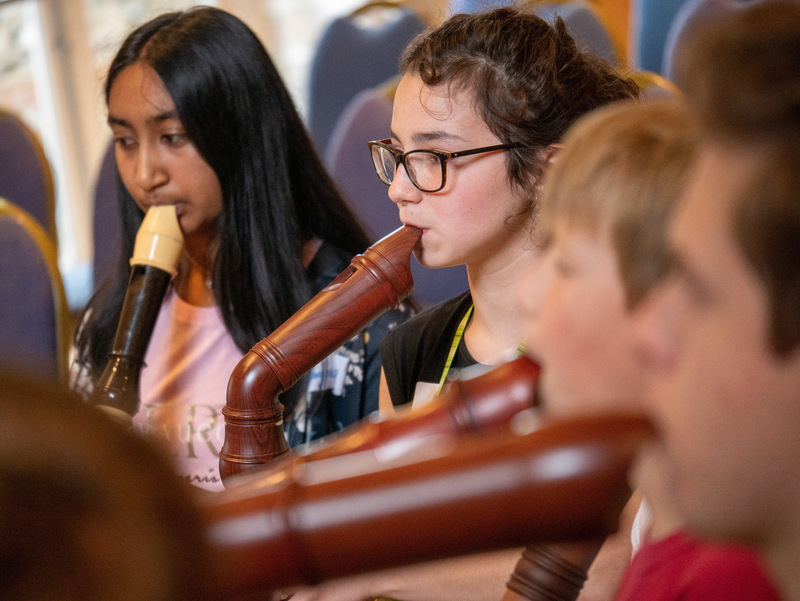 An ideal opportunity for those preparing for advanced level performances, auditions, exams or college entrance, to gain useful new skills and insights into the world of the professional recorder player. Perfect for students looking to experience a taste of Conservatoire style teaching. Maximum 8 participants on this intense but very friendly and sociable course. Bursaries for this course have been kindly donated by The Early Music Shop.